20% Off ONLINE Collections at Mao at Home! 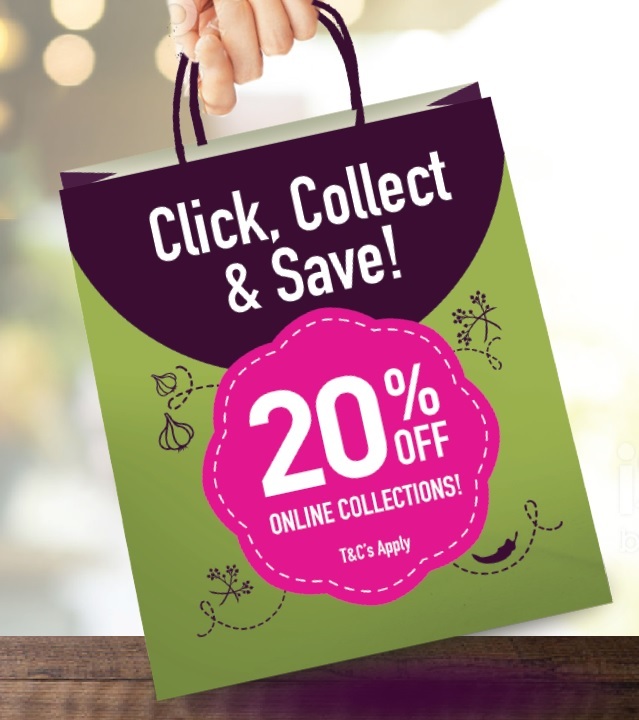 You can now enjoy a whopping 20% off your online order at Mao at Home when you choose to collect.  Why not pick up Mao Goodness on your way home?